Andy Tay graduated in 2014 from the National University of Singapore with a First Class Honors in Biomedical Engineering. He went on to receive his PhD from the University of California, Los Angeles in 2017 with his thesis on non-invasive magnetic neuromodulation. He has received multiple awards including the Helmsley Fellowship (Cold Spring Harbor Laboratory), Toshihiko Tokizane Memorial Award for Excellent Graduate Study in Neuroscience and recently, Forbes 30 Under 30. Andy is also highly passionate in science communications and have published articles in Nature and Science. He was also a Visiting Fellow at the Museum of Arts and Sciences Sydney where he applied concepts in sensory neuroscience for exhibit designs. 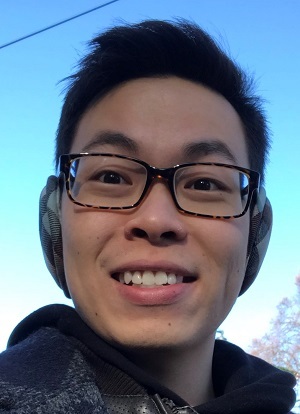 Andy is currently undergoing his postdoctoral training in Stanford University where his research focuses on creating nanoscale technologies for gentler and more efficient immune cell transformation for cancer immunotherapy.